Imagine this, you’ve got your eye on a sweet pair of kicks. You Google it, find it at a great price, you’re prepared to pay express shipping for it, but after adding it to cart, you’re slapped with an ‘out of stock’ message. Goodbye customer and goodbye cash. It’s this exact scenario that highlights why inventory management matters. In days gone by, managing inventory was a nightmare of printed invoices, hand-written notes and endless hours of counting, and recounting, stock. Thankfully things are a lot simpler today, but given the cut-throat competitiveness of retail, inventory management has never been more important. These simple steps will help keep tabs on your inventory, improve your cash flow, and give you the smug satisfaction of knowing exactly what is going on with your stock. 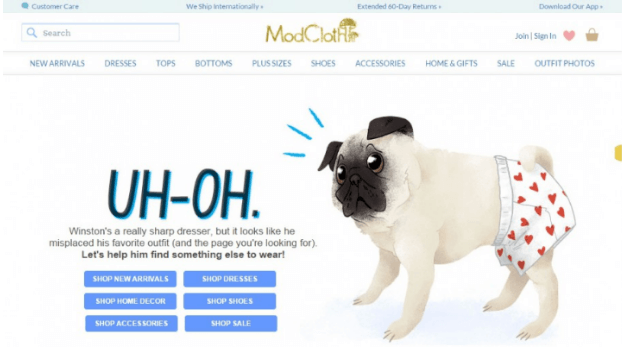 As far as inventory management has come, there will always be slip-ups and stock that goes AWOL. When unexpected inventory issues pop up, you’ll need to have a contingency plan in place to cope with the ups and downs. When it comes to planning, consider scenarios such as low cash flow, or stock selling faster than expected, so you know how to manage them when they arise. Conduct running stock-takes, have alternatives available, negotiate order quantities, and think about how you’ll communicate an out of stock message with customers. Good relationships and sense of humour will make all the difference here, with both your customers and your suppliers. Inventory management will be a whole lot easier once you work out your goals. Set a par level – that’s the minimum amount of stock you want on hand at any given time – and you’ll always know when you need to order more. This level will vary from item to item, depending on how quickly it sells and how long it takes to get back in stock. There’s a well-known term in retail: first in, first out. It’s most often applied to perishable products, where old stock is sold first so that your wares don’t go to waste. But the same principle can be applied to anything you’re selling. Seasons change, old stock gets worn out, and packaging and product features change over time. Rather than being left with bucket loads of old stock, focus on first-in, first-out and make sure your old stock is at the front in bricks and mortar stores and in warehouses. Look, counting stock is tedious, we get it. And we know that’s why most people choose to endure it once a year, usually during tax time. But doing it this way makes it a massive and disruptive job. Rolling stock takes and spot checks will help you keep an eye on your inventory. Focus on fast-moving and high-value items and according to priority, cycle through your product checks on a daily, weekly or monthly basis. 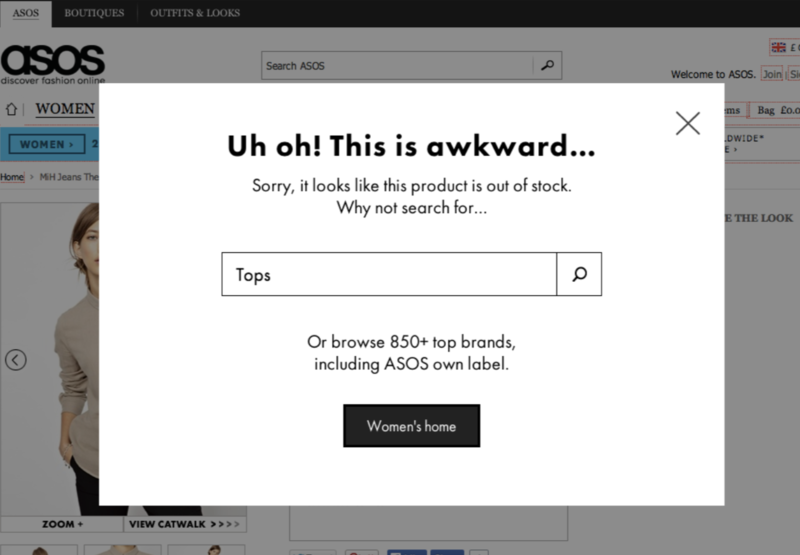 As an online retailer, you’ll quickly realise is that some products need more attention than others. Think about your products in terms of their value and their sales frequency, and give more attention to high-value products, even if they have a less predictable sales frequency. Make sure you nail your par levels for low value, high selling items so that you can keep them moving through your store. The linchpin of inventory management comes down to knowing your customer and predicting demand. There are a few balls to juggle when trying to predict how much stock you’ll need – including market trends, sales performances from the same period in previous years, subscription sales, and planned promotions and marketing. Think about the big picture when managing your inventory to avoid over or under ordering. 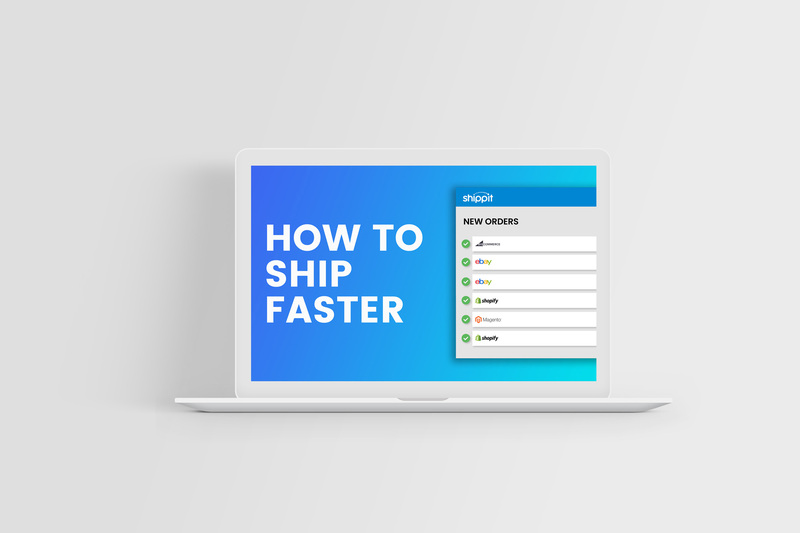 Ship From Store offers a whole new way of getting your products to customers and keeping your inventory moving. Whether you have one or multiple stores, the Ship From Store approach treats each store as a mini distribution centre, so that you can seamlessly send items from any location. The system is simple enough for small businesses, but can also be scaled for e-commerce giants, making it a flexible solution whatever your situation. 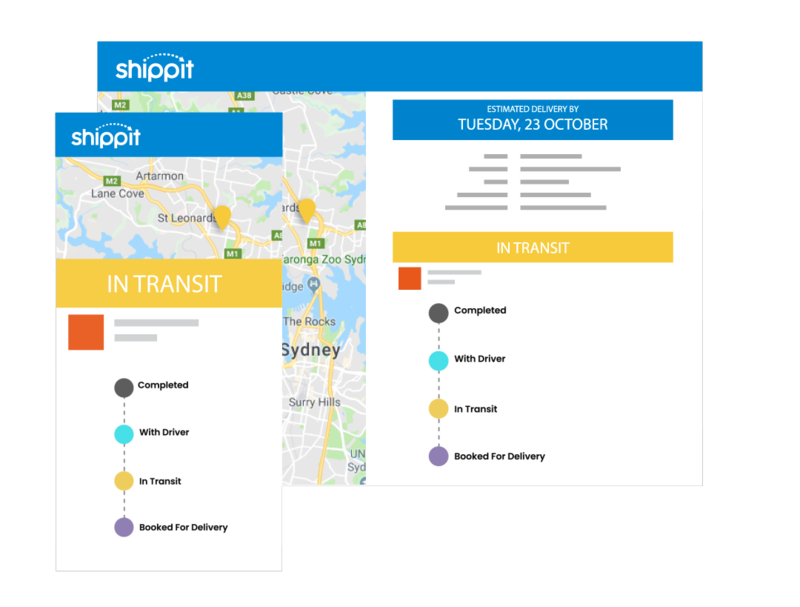 With cloud-based services and individual dashboards, each location can stay on top of the fulfilment process to ensure the shortest and most cost-effective route for every single order. A Ship From Store solution can also come in super handy on those occasions when an order has been placed but an item is out of stock in the warehouse. If you know you’ve got the item in-store, you can send directly and save the sale. Better stock turnover, better efficiency, and better inventory management. 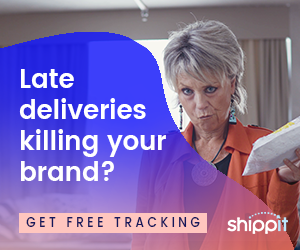 Interested in finding out more about how Shippit can set your business up for Ship From Store? Get in touch and we’ll help you sort your ship out.